Fully Accountable is a full-service accounting firm offering outsourced finance and accounting for eCommerce and digital companies. Choose from outsourced bookkeeping, outsourced accounting, and fractional outsourced CFO advisory services for business. Our U.S. based CPAs and digital experts are here to simplify your accounting processes and reduce your tax liabilities. We process your internal transactions daily like an internal accounting team. This means our certified data analysts and accountants will do all the work for you. Receive the timely, proactive, forwarding-thinking feedback you need to make the right business decisions. 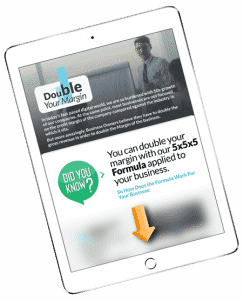 Uncover key insights to increase your growth and double your profit margins. What is Your Online, E-Commerce, or Digital Business? 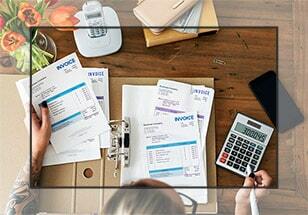 Providing outsourced accounting services for you as a marketplace seller or online retailer. An outsourced finance department that provides daily stats. Track the profitability of your global sales force. Invest in CFO services and receive expert advice. Grow and scale your digital online business. 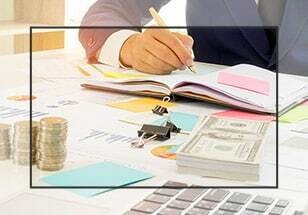 Accounting solutions that connect to the many popular marketplaces and CRMs to grow and scale your business. A finance department that provides the expert accounting solutions to track your multi-channel advertising expenses. 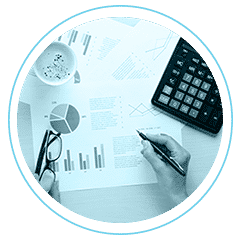 Outsourced accountant and advisory services that track your memberships, courses, and key indicators to maximize your profits. Are you in need of outsourced accountant employees who provide a wide range of accounting solutions? 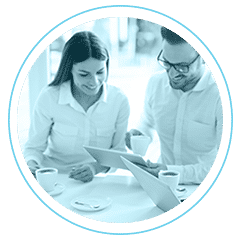 Work with online experts in bookkeeping, accounting, accounts payable, accounts receivable, payroll, controller services, and merchant services. 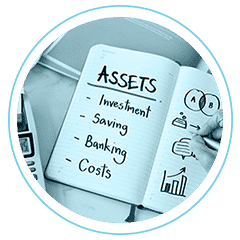 Invest in accounting services that are designed to offer daily, weekly, and monthly activity to maximize growth and profits. Hiring a specialized team of accountants costs less than hiring internally. Fully Accountable CFOs are online digital experts that offer proactive forward thinking advice to your company at a fraction of the cost. They have the expertise to be a valuable part of your executive team on a fractional basis. Our CFO advisory services are offered by licensed CPAs. Learn about our modern outsourced model that allows you to get the best advice. You don’t have to spend too much of your hard earned money. Partner with an outsourced finance department of dedicated data analysts who are online digital experts. Our outsourced finance department offers services for high transactions in the online community. The accounting solutions of our modern firm allows us to offer proactive, forward-thinking advice. This includes forecasts, budgets, and daily stats reports prepared from our CFO Toolkit and other finance solutions. A 2018 survey discovered nearly 80 percent of companies that outsourced their day to day accounting services reported higher profits and greater financial insights. As your dedicated partner, we go beyond basic financial reporting to ensure your business is set up for success. Choose from à la carte services or a fully integrated virtual accounting staff. You will only pay for the services you need. Discover the Fully Accountable difference. Invest in niche specific accounting solutions. 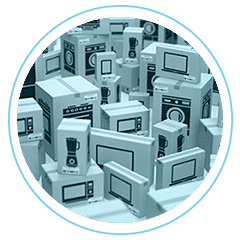 Have peace of mind knowing your outsourced accounting team has first-hand knowledge of the digital and eCommerce industries. You are provided with current, easy to understand data on a daily, weekly, and monthly basis. Keep your business on track. Focus on growing your company while we do the heavy lifting. You aren’t just a number to us. Work with a detail-oriented team that ensures your needs are met and expectations are exceeded on a daily basis. Are you in need of a complete virtual back-office accounting team? Or do you just need help in some areas? Learn about custom pricing & packages. Contact us today. A predictable way to increase your profit margin. Know where you’re wasting spend. The Easiest Way for the Growth and Scale you want to achieve.